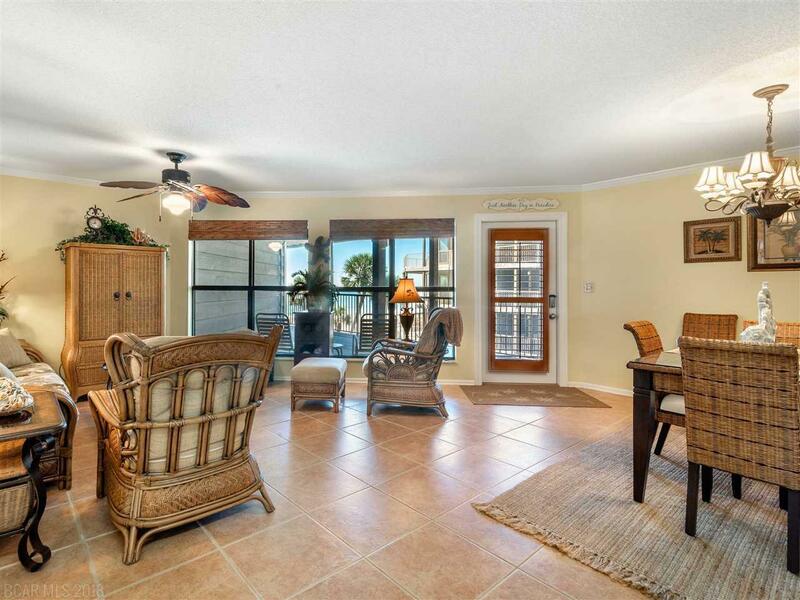 Sandpiper Condominium two bedroom two bath with a spectacular Gulf view! 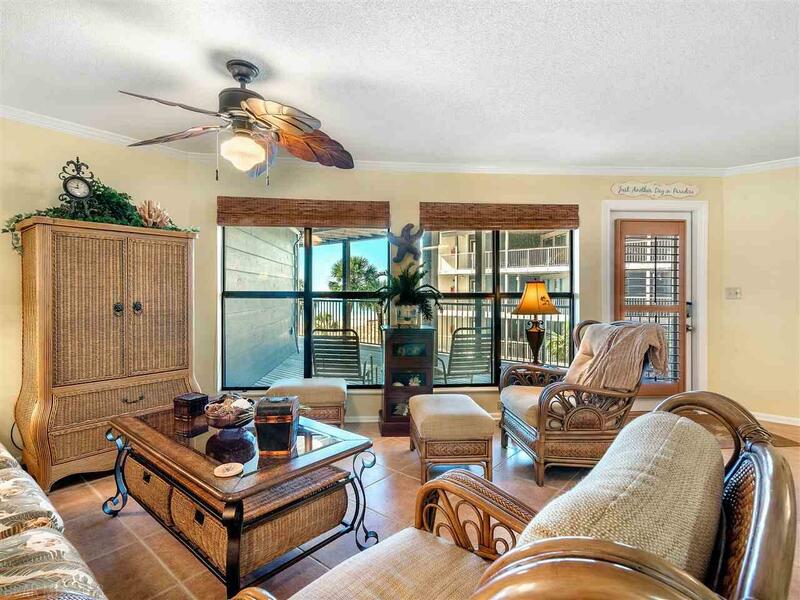 Sandpiper is a gulf front condo complex, this unit is not direct gulf front. It is the third unit back from the beach. 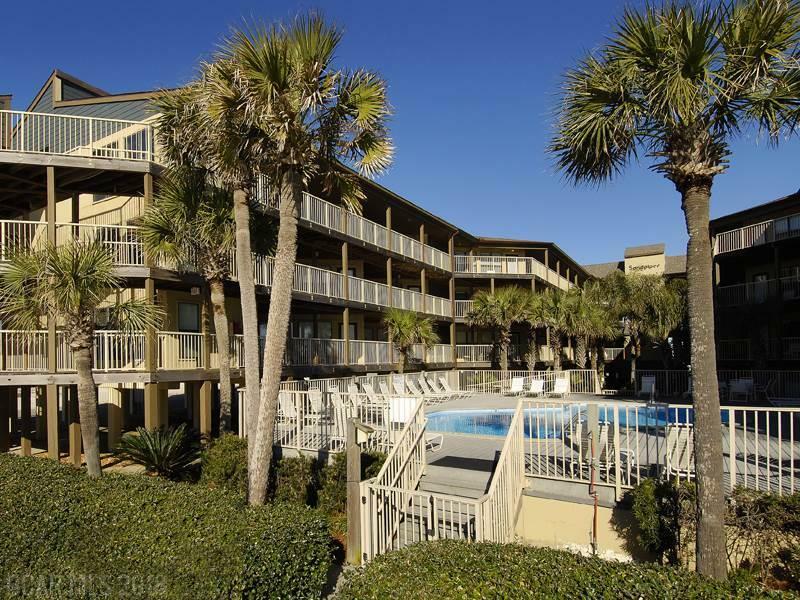 Very nicely furnished, and has not been a rental. 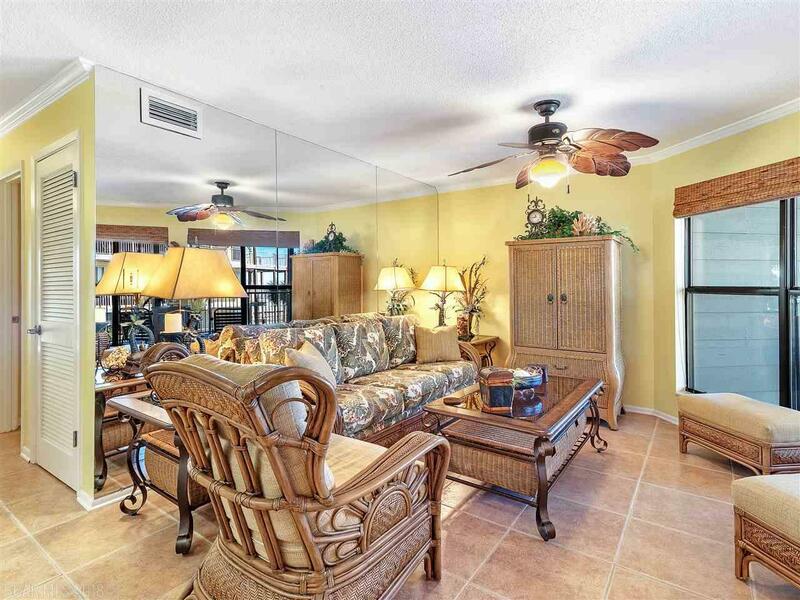 Sold furnished with some exceptions. Small cabinet in Living Room between windows does not convey. Oil painting hanging in Dining Area does not convey.